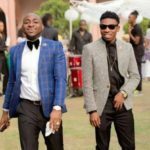 Davido has once again let out his humorous side as he jovially questions Mayorkun’s move to buy a Mercedz Benz car. 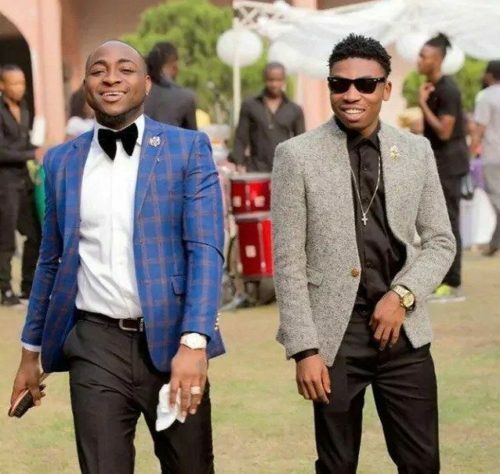 Davido and Mayorkun got on a conversation through their Instagram Live video session when Mayor called his boss. 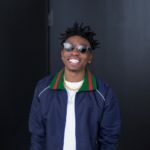 In the video, Mayorkun is seen pleading with Davido to go help him get his Jewellery from Ice Box who happens to be Davido’s jeweller in Atlanta. 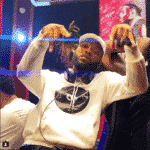 After asking Davido, the DMW boss responded to Mayorkun, telling him he’s sure he must have gotten the jewellery for a higher price since he didn’t contact him before he went to Ice Box’s place. 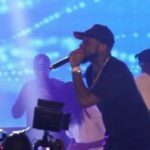 “Shebi na you go buy am without me,” Davido said. But Mayorkun responded he got the jewellery for a lower price based on Davido’s influence. “If no be you, you think say i go get am for that price,” he said. Davido however understands that there is a watch missing in what Mayor ordered for and asked him why the watch isn’t there. “Wait, the watch everything don dey abi? He responded he isn’t getting the watch yet due to the price. 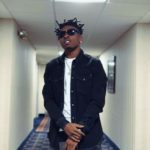 “No oo i no dey do watch now ooo,” Mayorkun said.